The board of RUSAL has elected Barry Cheung Chun-Yuen head of the Hong Kong Mercantile Exchange as its new chairman after billionaire Viktor Vekselberg resigned earlier this week. ­Mr Cheung Chun-Yuen joined RUSAL's board as an independent director in 2010. 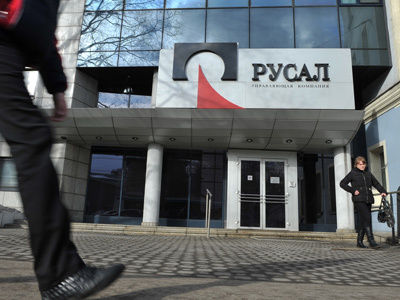 Experts say, the new chairman will face challenges to help RUSAL recover from an $11 billion debt burden at a time when global aluminium prices are falling. But Cheung Chun-Yuen is optimistic about his new job. 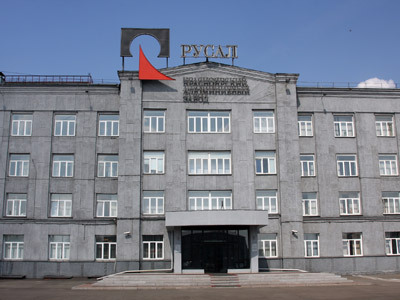 "RUSAL is not in deep crisis. Its operations are normal, but it faces challenges because of falling aluminium prices," Cheung told Reuters in Hong Kong earlier this week. "However, the debt level is much lower than when it was listed." Vekselberg resigned Monday in a conflict with RUSAL's management, headed by the largest shareholder Oleg Deripaska. 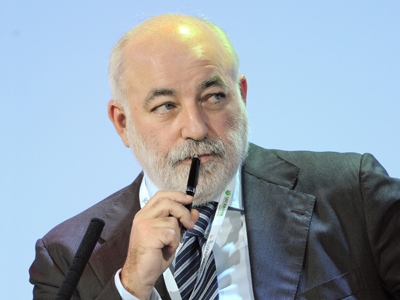 Vekselberg accused the management of creating a "deep crisis" in the company. RUSAL in turn said that Vekselberg has been ignoring his functions as a chairman over the last 12 months. But experts say the dispute over Norilsk Nickel was a real core of the conflict. Deripaska purchased a quarter stake in Norilsk Nickel through RUSAL four years ago which quickly turned sour amid the global crisis. 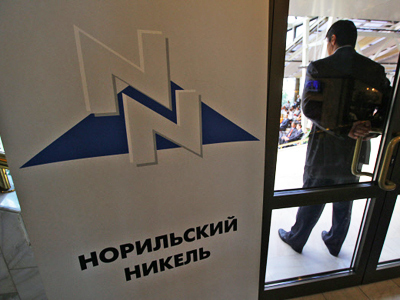 He has blocked calls by Vekselberg to sell the stake back to Norilsk.